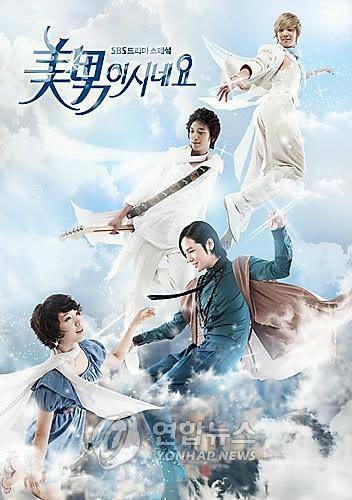 Popular dramas "You're Beautiful" and "Sungkyungwan Scandal" will be shown in Japanese theaters. From the 6th of May until the 19th, the two dramas, edited into a theater version, will be shown at the "Dokimeki☆Ikemen Festival" in Warner Mycal Cinemas all around the country. ""You're Beautiful" and "Sungkyungwan Scandal" to be shown in Japanese theaters"
Seo Woo "I take cooking classes twice a week"
Added new pictures and videos for the upcoming Korean movie "In Love and the War"